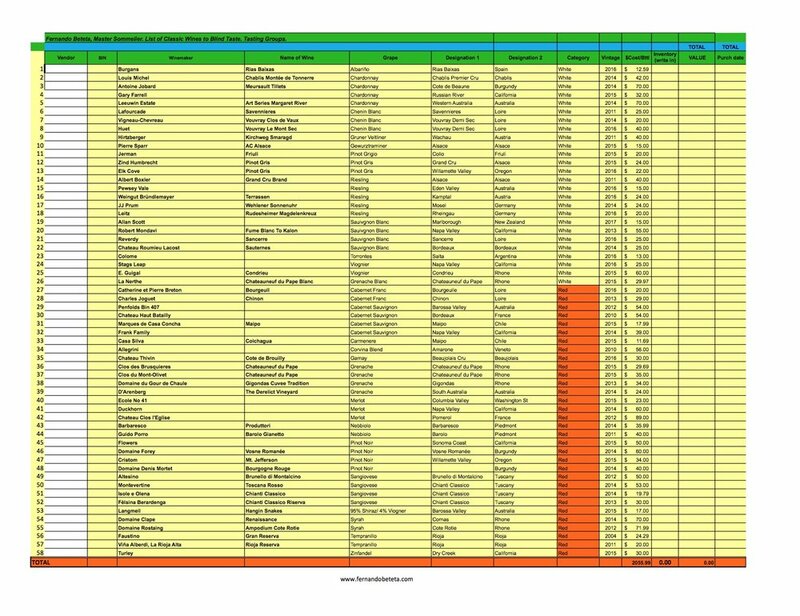 Blind Tasting 8 wines using the Deductive Tasting Grid. Common descriptors for grapes/wines from New and Old World. 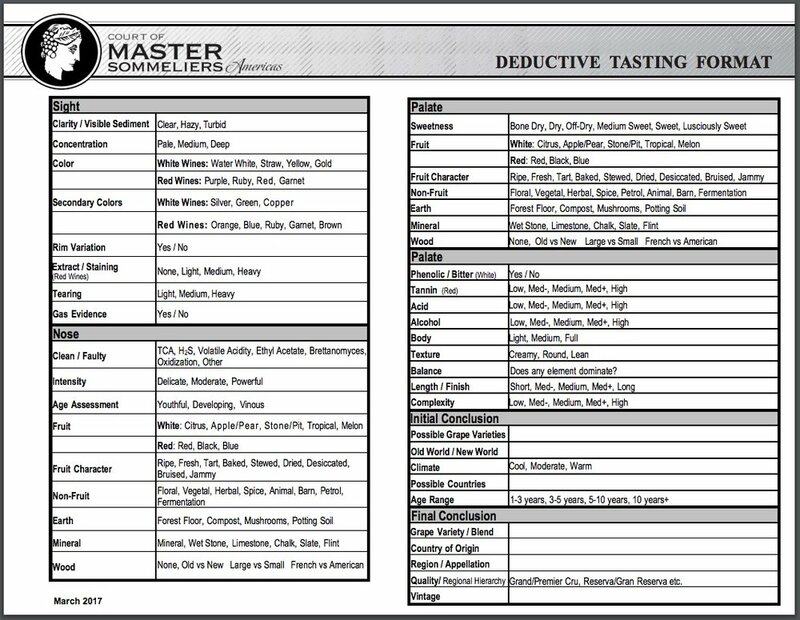 I used the Court of Master Sommelier deductive tasting grid. An ongoing gallery of soil types of famous wine regions of the world. Map of Key Mezcal regions of Oaxaca. Tasting Mats with Aroma Wheels. These new tasting mats, designed by Fernando Beteta, MS are easy to download and print. The aroma wheel is short and sweet, keeping the major aromas and structure found in wine in a colorful, easy to read format. This mat is for four glass, but can also be edited for more.